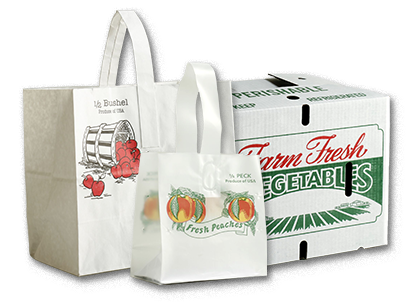 Looking for an inexpensive way to package your fruits and vegetables? 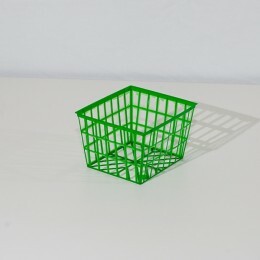 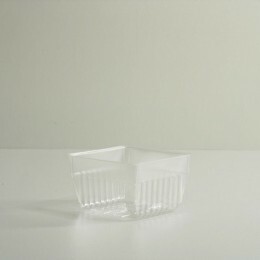 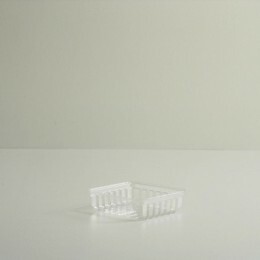 Take a look at our Clear plastic food containers. 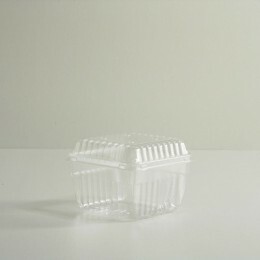 We offer 2 Quart, Quart, Pints, and Half Pints. 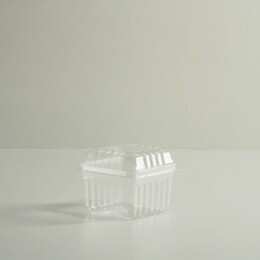 Lids are also available for purchase on most sizes. 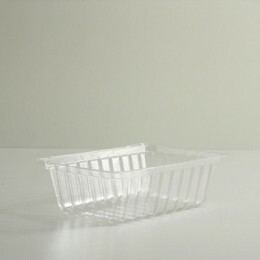 Our Clear plastic trays are sure to be a great packing solution for you at retail.